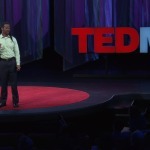 Empty slogans, real problems The US Drug War has led to the mass incarceration of communities of color. 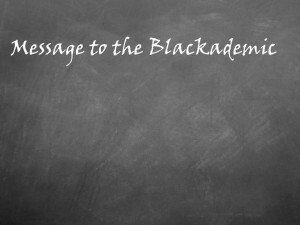 Current and past Presidents have admitted this was a mistake. So why is Brazil poised to implement the same racist drug policies as the US? Why are governments so enamored with empty slogans and all too willing to spend loads of money promoting them? That thought raced through my mind as I sat in a traffic jam in one of the most congested city in the Americas. A bumper sticker caught my eye as I reflected on where I had been and where I was headed. 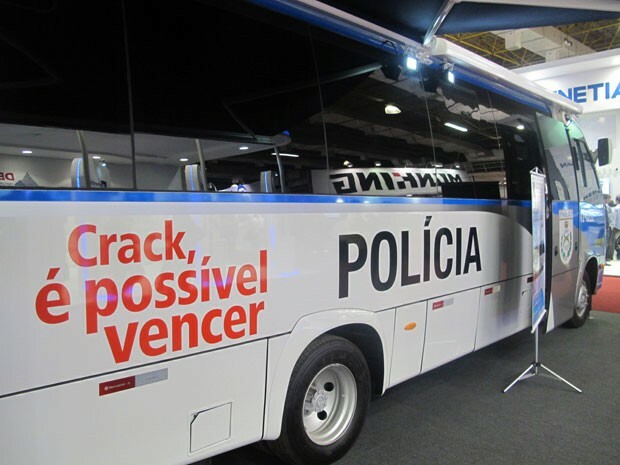 It read in Portuguese, Crack, É Possível Vencer (Crack, It’s Possible to Win) and was prominently display on the back of a Rio de Janeiro city police vehicle, when I visited the city in May 2014. The slogan may sound aspirational, but it is emblematic for how thoughtlessly some countries have chosen to deal with illegal drug use, especially use by the poor. In Brazil, many people are convinced that the “cracolândias” (and by extension, the people who inhabit them, although this is almost never stated explicitly) are some of the country’s most pressing problems. “Cracolândia,” literally translated as “crack land,” is a pejorative Brazilian term commonly used to describe places where so-called crack cocaine addicts gather to use the drug. And their crack use is believed to have led to a host of problems including unprecedented rates of addiction, crime and unemployment. As a neuroscientist with 20-plus years of drug education and research on psychoactive drugs, I find this description eerily similar to depictions of Miami in 1986. I grew up materially poor in one of Miami’s exclusively black neighbourhoods around that same time and decided to study neuroscience specifically because I wanted to fix the drug addiction problem. 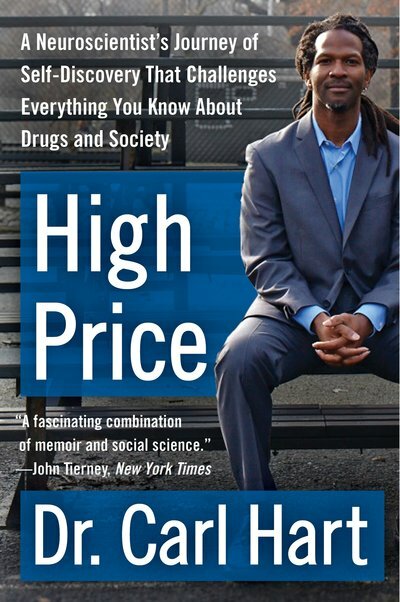 I believed the poverty and crime that my community faced was a direct result of crack cocaine. 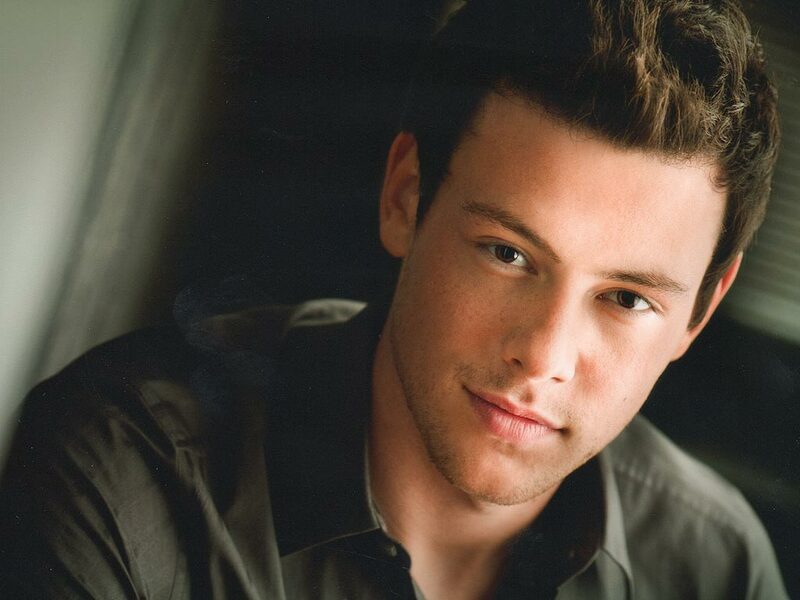 I reasoned that if I could cure drug addiction, I could fix the poverty and crime in my community. Then President Ronald Reagan signed the now infamous Anti-Drug Abuse Acts of 1986 and 1988. These laws set penalties that were 100 times harsher for crack than for powder cocaine violations. Specifically, they required a minimum prison sentence of at least 5 years for people caught with even small amounts of crack, but not so with powder cocaine. This legislation also dramatically increased hiring of police officers and enhanced their role in dealing with drug-related issues. As a result, complex economic and social issues were reduced to criminal justice problems; even more resources were directed toward law enforcement rather than neighborhoods’ real needs, such as school improvement and job creation. What is worse is that crack was steeped in a narrative of race and pathology. While powder cocaine came to be regarded as a symbol of luxury and associated with white people, crack was portrayed as producing uniquely addictive, unpredictable and deadly effects and, importantly, was associated with black people. By the 1980s, of course, references to race in such a context were no longer acceptable. 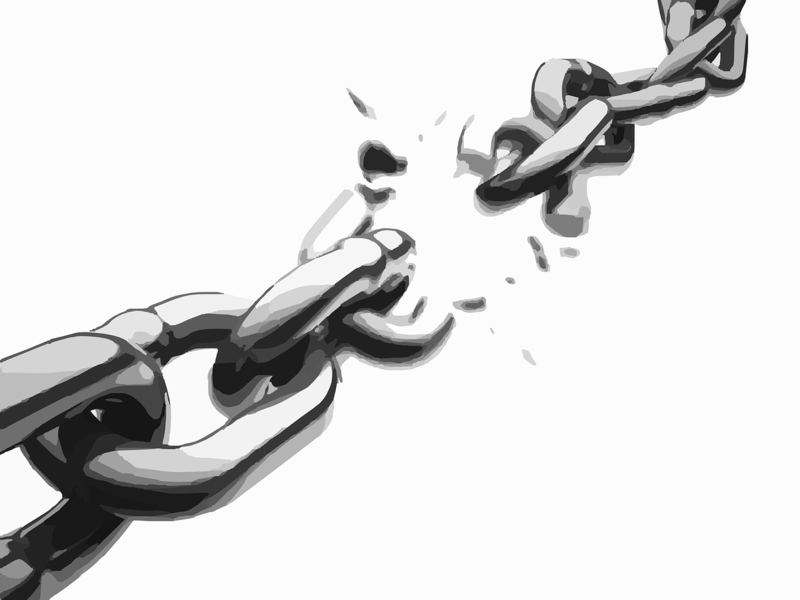 So problems related to crack were described as being prevalent in “poor,” “urban” or “troubled” neighborhoods, “inner cities” and “ghettos,” terms that were codes for “blacks” and other undesired people. 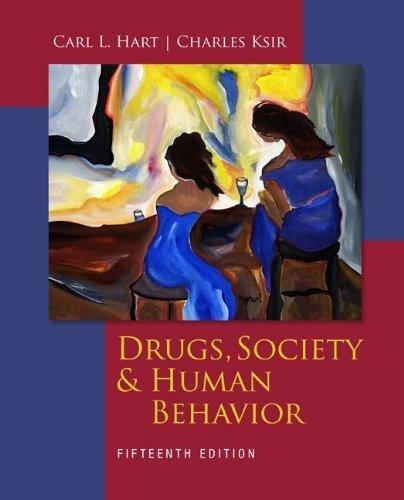 The racialized discourse on crack was reflected in the enforcement of the Anti-Drug Abuse laws. An astonishing 85 percent of those sentenced for crack offenses were black, even though the majority of users of the drug were, and are, white. This kind of selective targeting and racial discrimination contributes to the horrifying statistic that one in three black boys born in the US is projected to spend time in prison. By comparison, only one in 20 white boys face this damning prospect. I sat in the Rio traffic and a battle was waging in my mind, as we made our way to visit a cracolândia in one of the favelas of the Complexo da Maré. 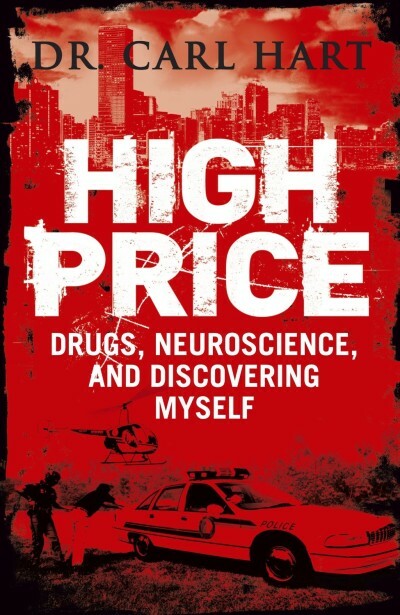 I thought about how I had given thousands of doses of drugs to people as a part of my research, how I had carefully studied their immediate and delayed responses, how I now know that the addictive potential of even the most vilified drugs such as crack or methamphetamine is not extraordinary. The fact is nearly 80 per cent of all illegal drug users use drugs without problems such as addiction.3 In other words, the effects of crack were greatly exaggerated; crack is no more harmful than powder cocaine. They are, in fact, the same drug. I recognize, of course, that some people struggle to control their consumption of various substances, including crack cocaine, which may disrupt their ability to meet important obligations, such as childcare, employment, social interactions, etc. It would be a mistake, however, to conclude that the substance itself is the problem and, as a result, wage a war on it. People become addicted for a variety of reasons ranging from psychiatric disorders to economic desperation to underdeveloped responsibility skills. Empty slogans obfuscate this fact. That is why firstly it is critically important to determine the reasons underlying each person’s addiction before perpetuating myths about the cause and before intervening with half-baked solutions. For example, if a person is abusing alcohol or heroin to deal with anxiety or trauma, effective treatment of the psychiatric illness should lessen the abuse of either drug. Likewise, providing destitute addicts with employable skills and viable economic opportunities goes a long way in helping them to overcome their addiction. The above evidence helped change my views on addiction and its role in causing chaos in communities, certainly in the US context. But now, I had arrived at Maré in Rio and had to remind myself to keep an open-mind because the situation in Brazil may differ from that in the US. I had been warned that the “cracolândias” here would be replete with unpredictable “zombies” driven primarily by their desire for another hit. My mind was open. Indeed, I saw people smoking crack out of makeshift pipes as well as drinking alcohol out of plastic cups. I witnessed heated and animated discussions. But, these were a minority of behaviors that I noticed during several visits and meetings with the residents. I also saw people talking, laughing, and tending lovingly to their children and pets. The most conspicuous observation, however, was the widespread abject poverty. A large number of people lived in poorly constructed wooden shacks, devoid of basic services and surrounded by piles of rubbish. It seemed that the local government had not removed the rubbish in some of these communities for months. I grew up in a housing project and was still absolutely shocked and disturbed by these conditions. Yet, I tried not to show my dismay, because I was happy to be there with the people. They were extremely warm and welcoming. So-called drug users and traffickers were eager to share their stories with me. Some told stories of male loved ones being rounded up by the police for suspected drug trafficking and were never seen alive again. Others presented astute observations about the forces that worked to perpetuate the horrid conditions under which they live. In addition, residents were acutely aware that widespread poverty, inferior education, high unemployment and violence plagued their communities long before the appearance of crack, less than a decade ago. 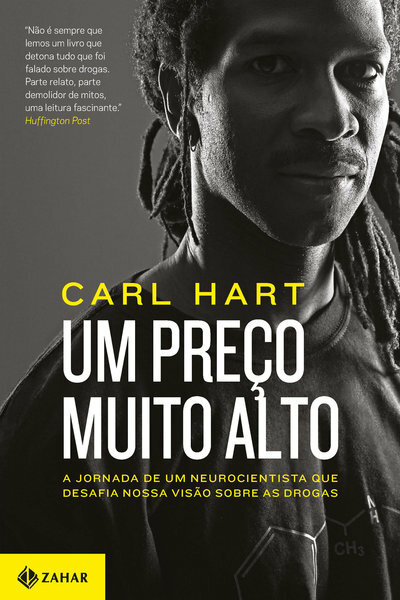 The popular rhetoric is that drug gangs are largely responsible for the violence and social instability in Brazilian urban centers such as Rio. 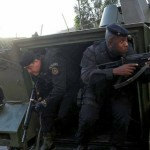 It is true that Brazil’s homicide rates are among the highest in the world. In 2012, the rate was 25.2 per 100,000 residents. Note, however, that this is well below the rates of 53.7 and 90.4 per 100,000 residents for its Latin American neighbors Venezuela and Honduras, respectively. Another point often stressed in these discussions is the high number of police officers killed in cities such Rio. In 2014, an estimated 106 Rio police officers were killed (18 while on duty). 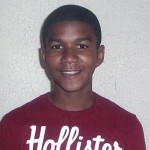 The number of people killed by the police, on the other hand, receives far less attention. From 2003 to 2013, on average Rio police killed 915 of its citizens each year (70 per cent of these individuals are of African descent. This number peaked in 2007 at 1,330. 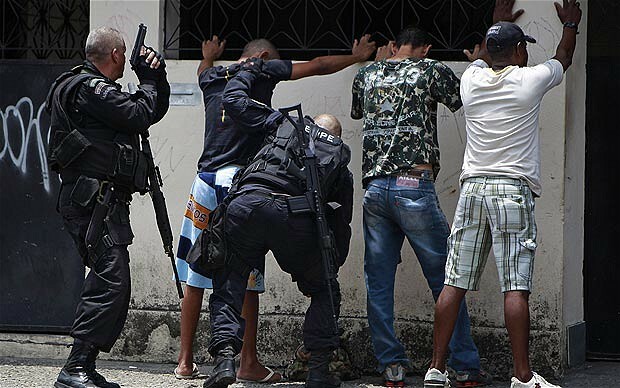 These figures suggest that rather than the drug gangs being responsible for the violence and social instability in urban centers in Brazil, it is in fact government policy, manifested by overly repressive law enforcement authorities. The spread of crack has been blamed as a major contributor to these horrifying statistics, even though these numbers have remained almost unchanged since 1990. Crack did not appear until after 2005. The prominent role ascribed to crack in this mix is simply inconsistent with the evidence, just as was the case in the US 30 years earlier. 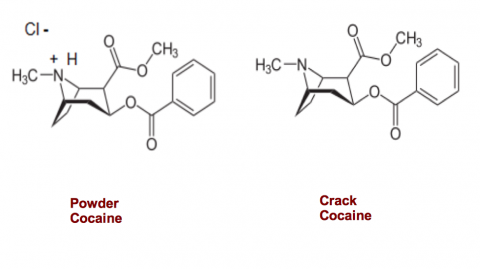 Crack became widely available in the US in 1985 and it was blamed for rising murder and unemployment rates in the early 1990s. The problem is that per capita murder and unemployment rates were higher in 1980 and 1982, respectively, before the introduction of crack. But, this reality did not stop US officials and citizens from advocating for tougher penalties targeting crack offenses. Brazil seems to be going down this same path in response to their so-called crack problem. 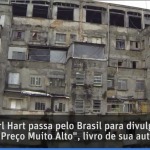 Recently, the country allocated R$4 billion in this effort. Public awareness and education campaigns (e.g., the Crack, É Possível Vencer) are included, although what parades as education cannot be considered informative. Few people, for example, seem to be aware that crack and powder cocaine are the same drug. 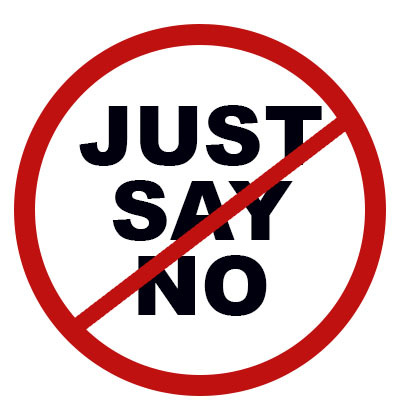 Drug education amounts to telling people not to take illegal drugs. Funding for drug treatment programs is also included in this new initiative. In Brazil, drug treatment primarily consists of mandating users to facilities run by evangelical Christian organizations, where the focus is on prayer and manual labor. By any modern standard of medicine, this can hardly be considered treatment, let alone effective treatment. But, the bulk of the funds and focus of Brazil’s crack efforts are geared towards law enforcement, just as was done in the US decades earlier. In the US, crack is no longer considered the worst drug in the history of humans. Many acknowledge that exaggerations about crack-related effects led us to adapt inappropriate policies and this contributed to the further marginalization of black people. In fact, on August 3, 2010, President Barack Obama signed the Fair Sentencing Act that reduced the sentencing disparity between crack and powder cocaine from 100:1 to 18:1. This was an important acknowledgement, but, to be absolutely clear, any sentencing disparity in this case makes no sense. Nearly 30 years after the US implemented draconian policies to deal with its so-called crack problems, Brazil is poised to pursue a similar path. This will undoubtedly contribute to African-Brazilians being pushed further to the margins of society. For instance, African-Brazilians make up about 50 per cent of the population11 but represent less than 5 per cent of elected officials and are virtually non-existent in middle-class positions. Besides, there never has been a drug-free America, there never will be, and you do not want to live in such a mythical place. It is long past time for the US to acknowledge to the global community its drug policy missteps so that other nations do not have to make the same mistakes, especially when these mistakes have racist effects and increase human rights violations.